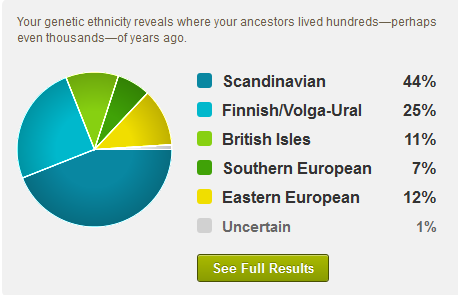 Curious if your position on this has changed any, now that time has passed and these tests have been refined. 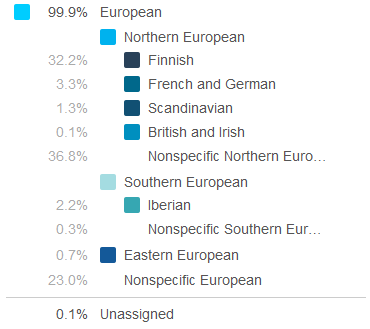 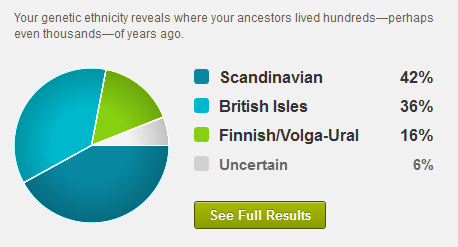 The latest ethnicity estimates at Ancestry DNA are much closer to what I had initially expected. 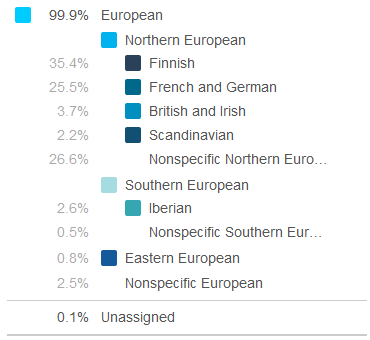 And new DNA matches have led me to reverse my earlier conclusion: my grandfather was indeed fathered by the man who later became his stepfather.